I currently have a light switch with stranded aluminum wire wrapped around the screws with electrical tape over over the screws and wire ends. It controls all 3 of my outdoor lights. I want to install this timer. Is it possible? And does stranded aluminum work like copper as in there is one hot and one neutral in this case? Line - This should be the hot wire coming into the existing switch. 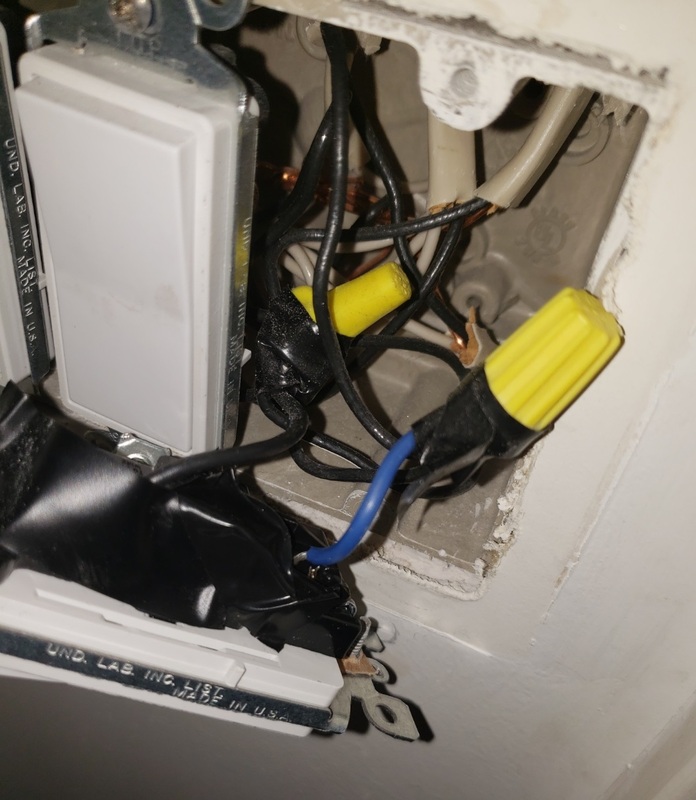 Load - This is the currently switched hot wire going from the switch to the lights. Neutral - This is NOT normally connected on a plain (not timer, not dimmer, not "smart") switch. In newer installations it is required to be in the switch box. But it might not be in an older installation, in which case you have to find it, if it is available, which it might not be! Traveler - This can be ignored, unless you have a 3-way switch (a second switch somewhere else controls the same lights as the switch you are replacing). So the basic timer installation is easy, provided you have an accessible neutral. How old is your house? Where are you located (city/state/country)? 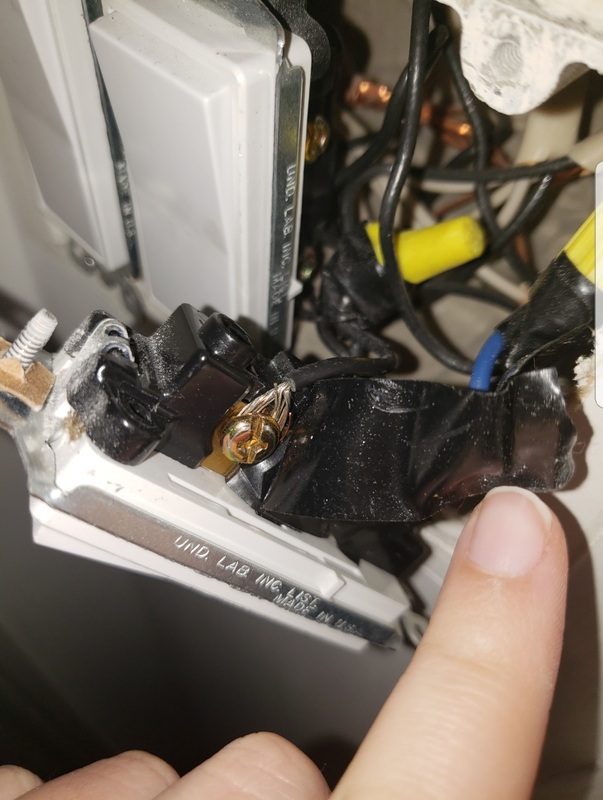 Is there any writing on the outside of the wires (i.e., codes that might tell us exactly what kind of wire you have)? Are all the wires in your house aluminum, or just a few? 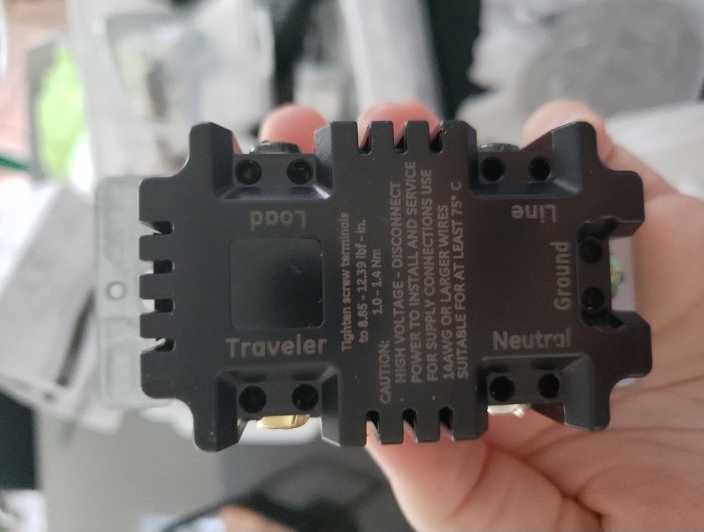 In addition, pictures of the current switch with its wires attached, as well as the model # of the new timer, may be helpful in figuring out what to do.